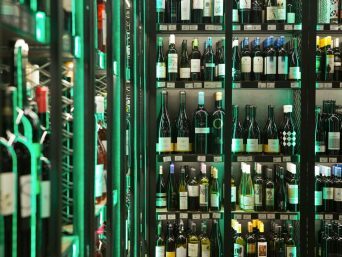 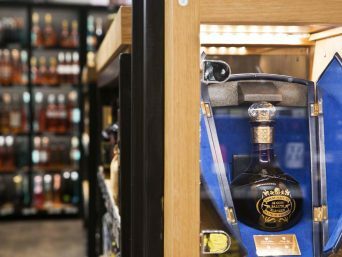 We search and find out most rare and expensive drinks in the world that we can bring you and store them in a specially designed refrigerator compartment. 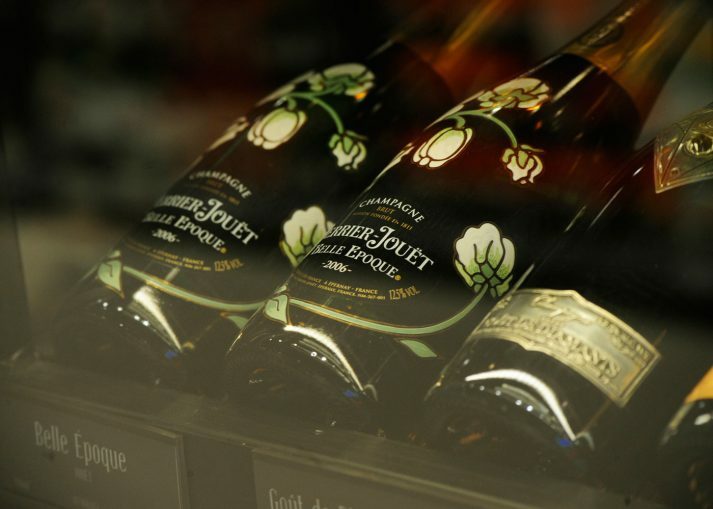 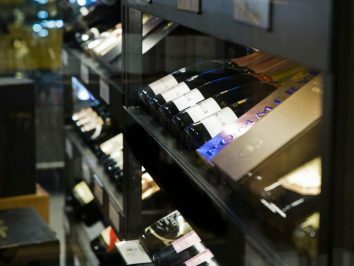 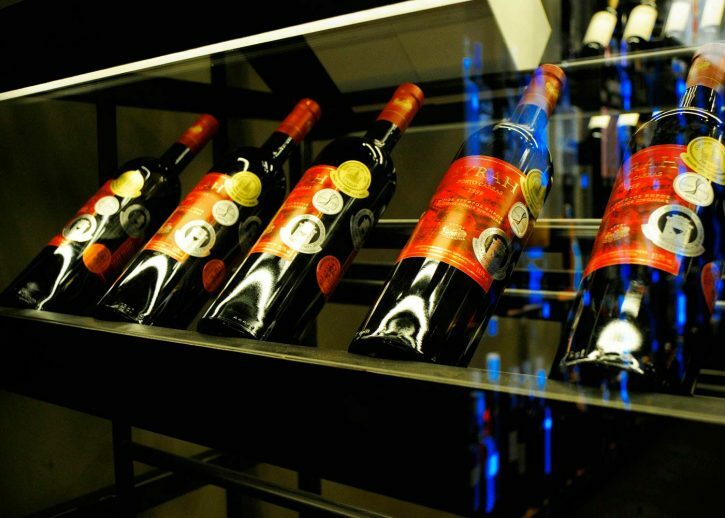 Our vast variety of wines will excite even the most demanding wine lovers! 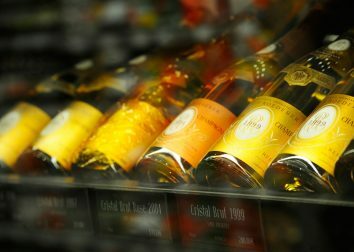 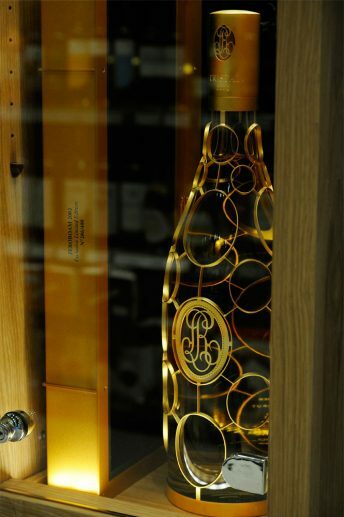 Here you will find the famous French Château Petrus wine or a collectible three-litre Cristal champagne. 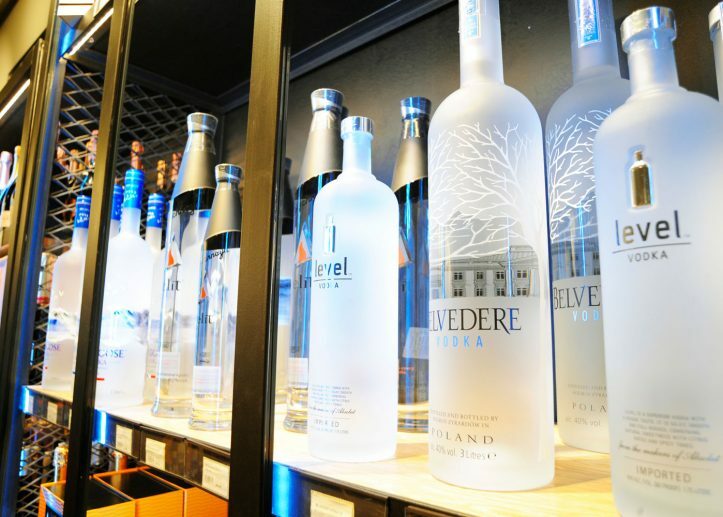 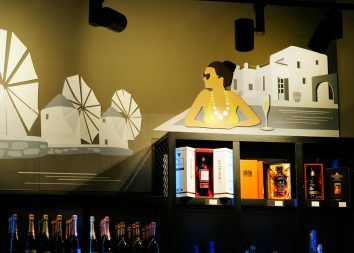 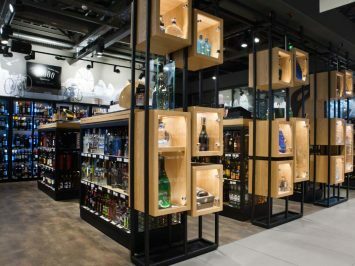 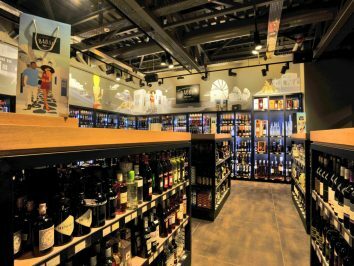 Aside from wine and champagne, a wide range of vodkas, whiskeys and all sorts of other spirits is also available.